Firefighters battled for more than 14 hours to bring a ‘deep-seated fire’ under control at the Long Marston metal recycling plant. Hereford and Worcester Fire and Rescue Service was called out to the plant run by Sims Metal Management on Wednesday evening, according to the Cotswold Journal. Five fire engines, including four water pumps and a water carrier, were sent to tackle the blaze. The crews used two hose reels and two covering jets on the fire, which had broken out in a pile of recycled waste, until Thursday morning when the incident was scaled down. Fire crews then worked with Sims personnel to use heavy plant machinery to ‘dig and damp down’ the remains. A spokesman for Sims said: “We sustained a small fire in a material pile at our Long Marston non-ferrous processing facility. There was and will be no further impact on operations. “We thank the Hereford and Worcester Fire and Rescue Service and others that assisted in the response and applaud the quick actions of our employees to notify emergency services as a precaution. MRW has previously reported that the Sims Long Marston site was one of the two sites at the centre of a fraud investigation by the company over concerns that stock had been overvalued. Sims said there had been a “failure to adequately supervise operations” and a “failure to maintain adequate controls over financial reporting”. 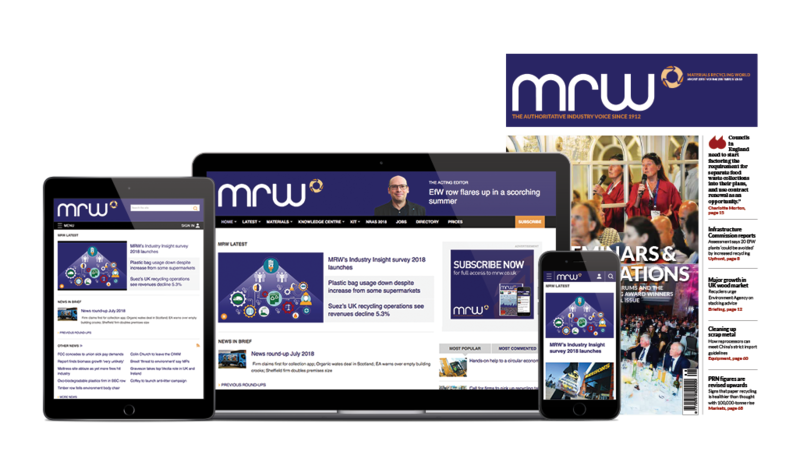 In March MRW reported Sims European chief executive Graham Davy left the company, but no reasons were given for his departure. Environment Agency figures showed there were 232 fires at recycling centres in the UK in 2012. Sims Metal Management has abruptly lost its European chief executive. Metal and electronics recycler Sims will take a AUS$432m (£288m) write-down. There has been on average more than one fire a week at recycling centres, MRW has found.